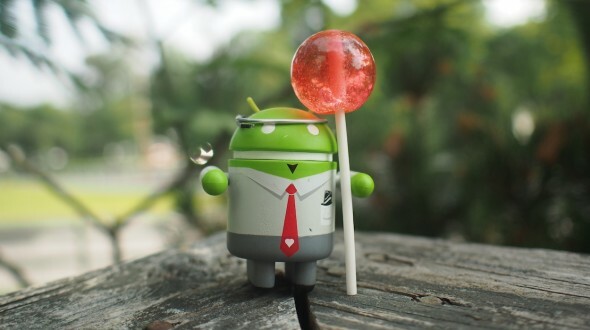 We have already shared with you a custom ROM to update your Nexus 5 to Android 5.1 Lollipop. However, today comes a more stable, fast and quite a familiar name: popular Resurrection Remix Android 5.1! Packed with features and based on CyanogenMod 12, you will also find many bits from the CM12 too. If you are looking for a smooth and stable Android 5.1 lollipop for your Nexus 5, here is the right tutorial for you! Follow the steps to update Nexus 5 to Resurrection Remix Android 5.1 Lollipop. Required files: Download Resurrection Remix Android 5.1 custom firmware from here on your computer. Also, download GApps package from here. Connect your LG Nexus 5 to your PC using USB cable and copy the downloaded files to the SD card of your device. Now boot it in to the CMW recovery mode: press and hold Volume Up, Home and the Power buttons simultaneously. Use Volume keys to highlight and Power button to select. Now, select install zip from sdcard and then choose zip from Sdcard. Locate the Resurrection Remix Android 5.1 Lollipop file and confirm its installation.